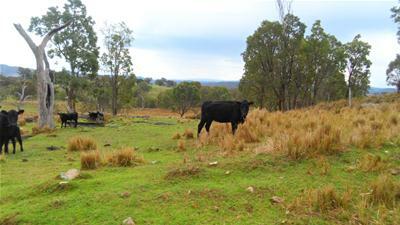 Kintail’ – A Grazing Opportunity..
Here’s a rare opportunity to purchase a genuine grazing property in the renowned Bolivia district of Tenterfield. 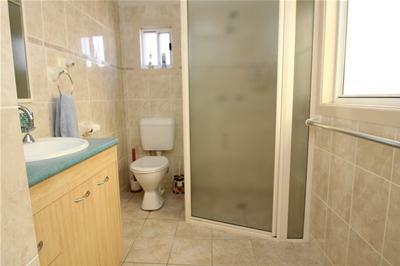 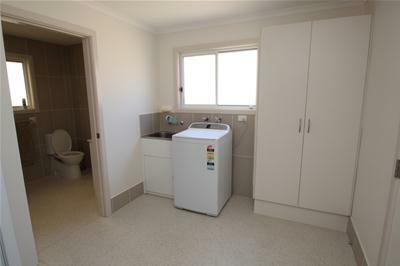 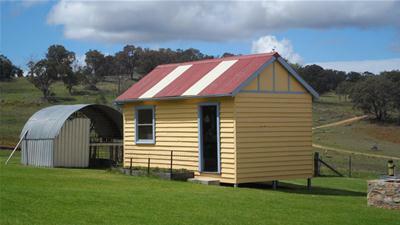 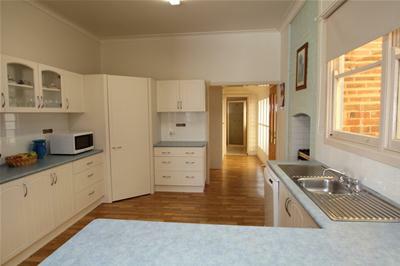 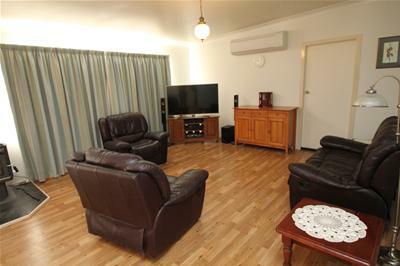 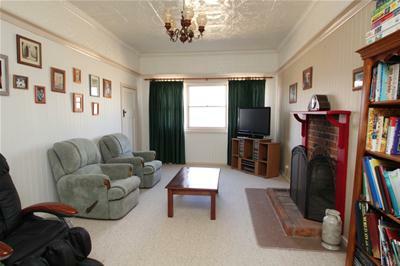 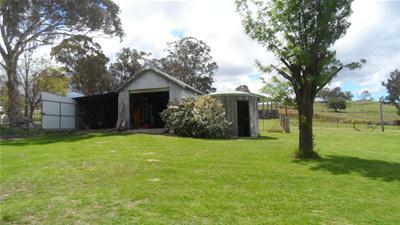 Located 40km South of Tenterfield this property comprises a well presented 4 bedroom homestead with 2 lounge rooms, 2 bathrooms, country kitchen with gas stove and dishwasher, main living/dining area has a reverse cycle air conditioner and combustion heater opening out onto the covered entertainment area, taking in the sweeping north/east views. 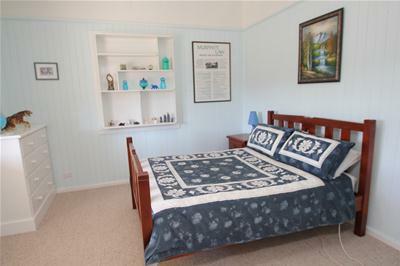 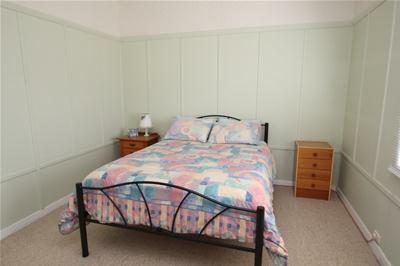 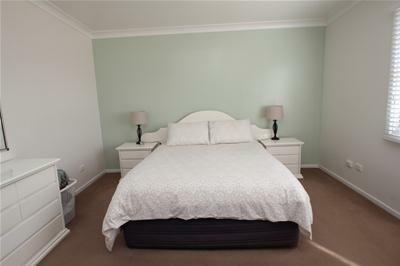 3 of the bedrooms and the lounge in the older part of the home have beautiful pressed metal ceilings as an added feature. 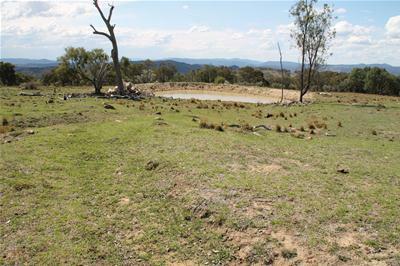 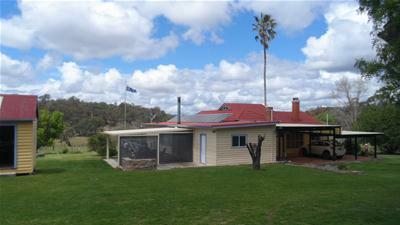 ‘Kintail’ is 583.09 hectares (1440 acres) of undulating granite country in 6 titles, fenced into 16 paddocks with 21 dams and a terrific 2km frontage to the Deepwater River. 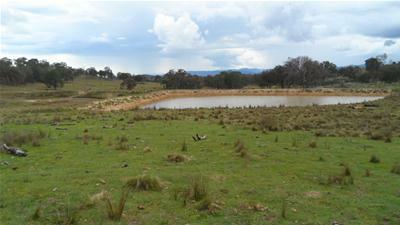 The carrying capacity is 180 breeders or 2300 DSE. 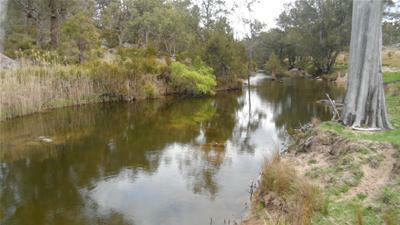 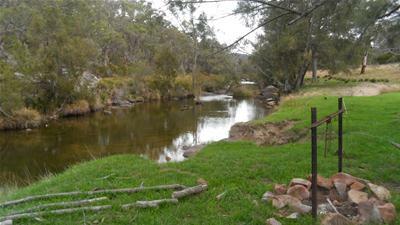 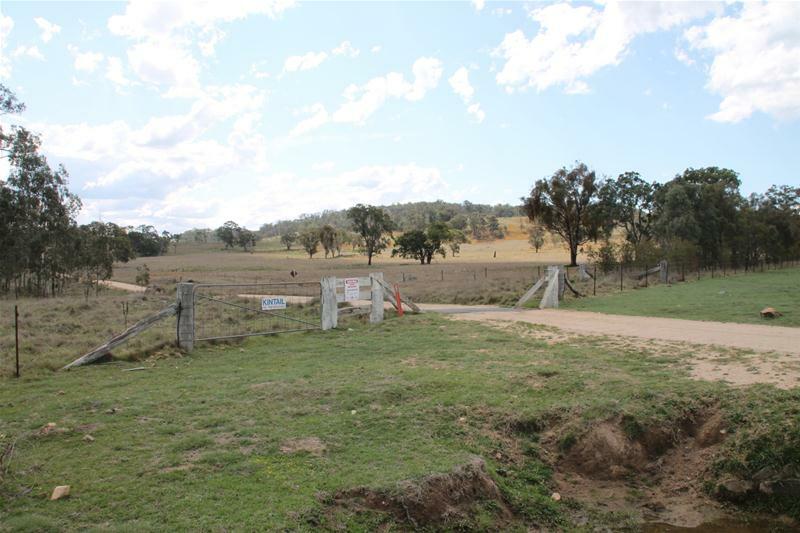 Fencing is in good stock proof condition and the roads around/through the property are generally well maintained. 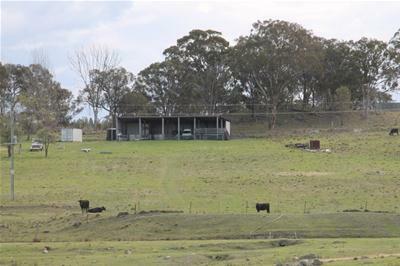 Other infrastructure includes a 20m x 14m machinery shed incorporating a single stand shearing plant, stable and tack room, separate workshop and storage shed. 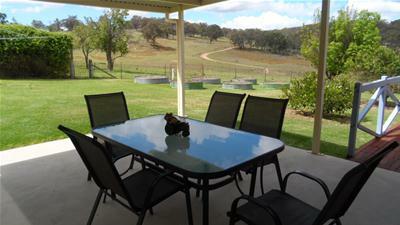 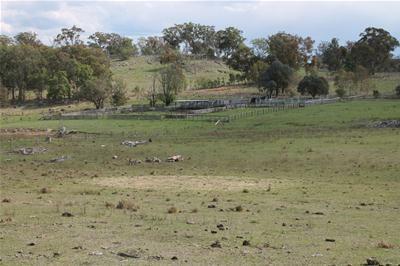 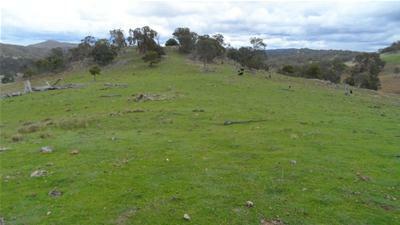 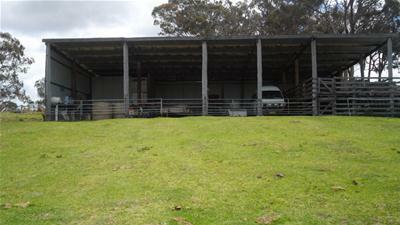 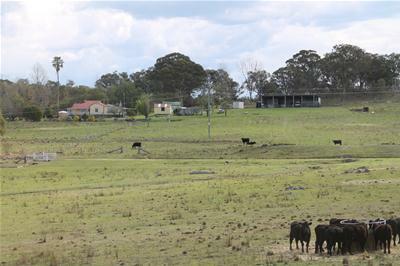 A great timber and steel set of cattle yards with vet crush and adjoining sheep yards with covered double race. 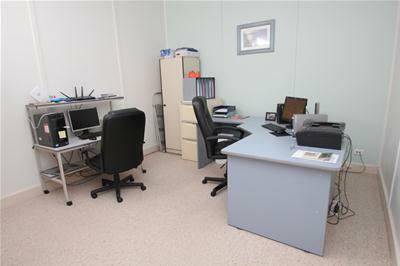 There is good mobile reception, internet service, power, mail delivery 3 days a week and the school bus runs past the front gate. 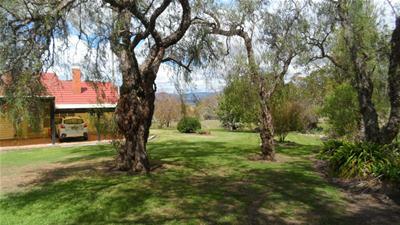 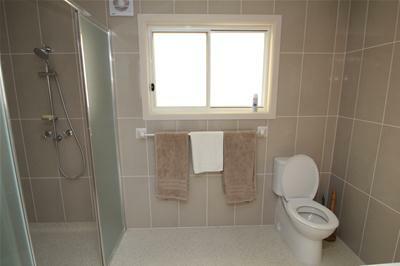 Kintail is a sound well watered grazing property with potential extra income from camping and farm stay. 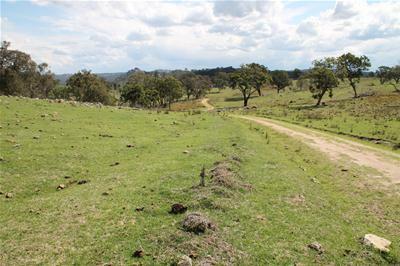 This property is worth considering if a grazing property of this size is what you are looking for in the beautiful New England District.